Very clean, virtually the same as new. Has a name inscription on the copyright page. 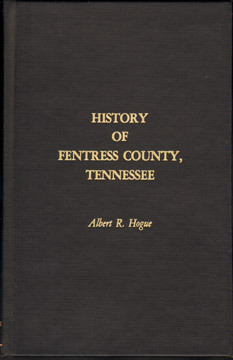 Includes many historical photos and family history biographies.